Please Call 510-254-4035 for information on space availability. 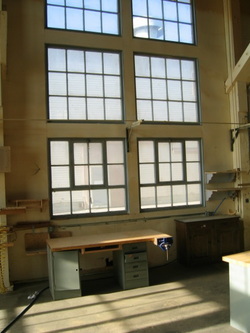 Standard Main Shop Space average size: 255 sq.' Located in the main shop with access to all equipment in the Main Shop.